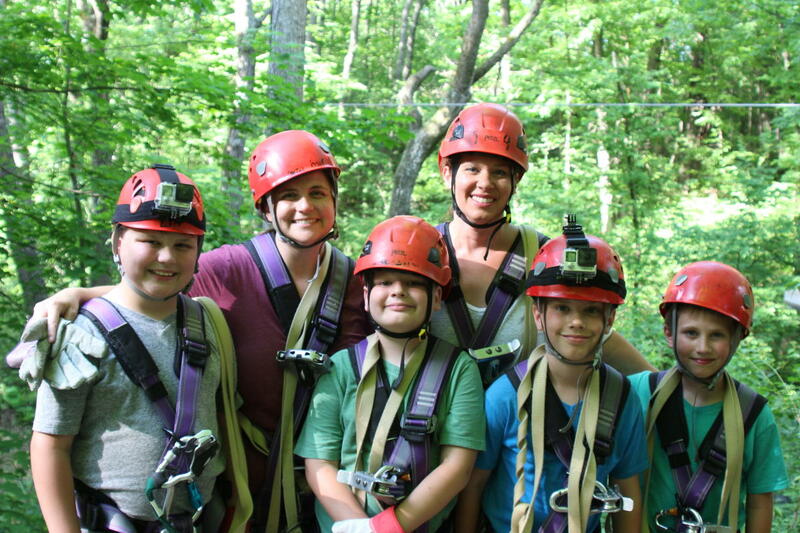 Give mom the gift of a zip-line experience on her special day. Moms zip for FREE when she zips with a minimum of one paying accompanying family member. Our zip-line tour includes 9 zip-lines, 5 sky bridges, and 3 spiral staircases that traverse the tree canopy on our 100 acre property just minutes from downtown Lake Geneva.